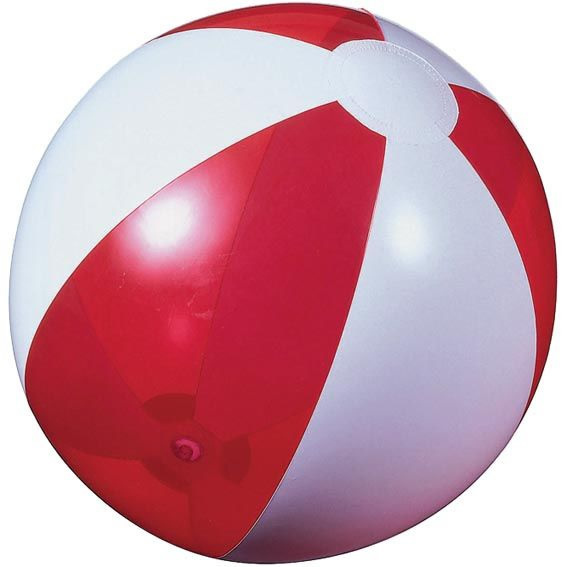 Beach ball is the most perfect summer giveaway, this beach ball is fun and affordable. 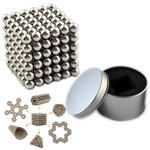 One of our most popular summer items, they are also compact and easy to give out at company picnics or other events. 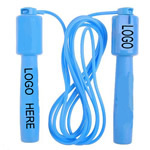 Enjoy fun in the sun and a large imprint area for your message or logo with this 18" size.